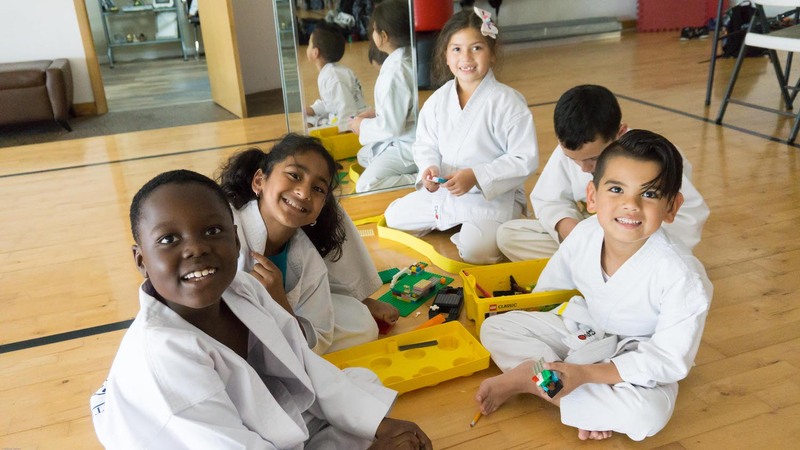 Are you looking for cool activities for your kids this summer? 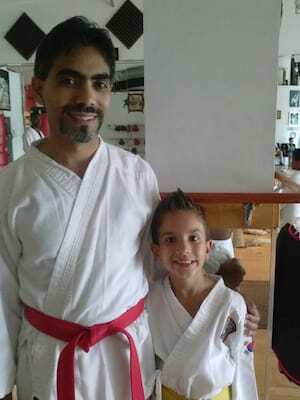 Here’s the best option for you and your kids. 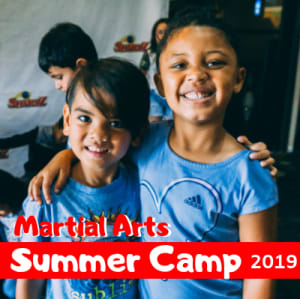 Summer is around the corner and our Martial Arts Summer Camp 2019 is ready and open for registrations. 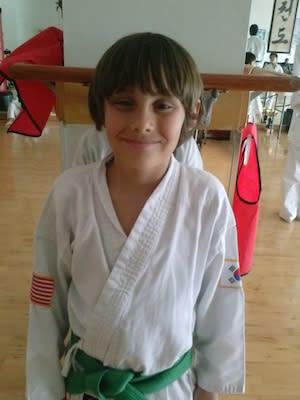 Do not accept less for your child. 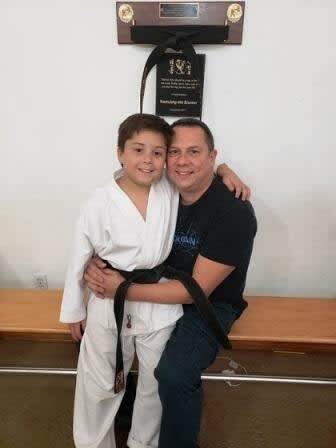 We know how important it is for you to have your child in a safe and educational environment. 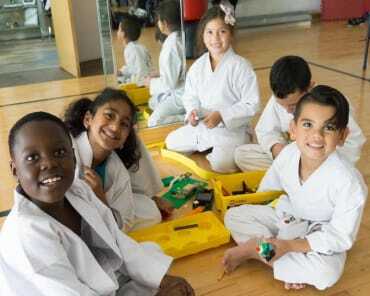 That’s why our Summer Camp 2019 provides a wide range of age-appropriate activities such as games, crafts, field trips and educational activities that stimulate creativity and develop team-work and leadership skills. 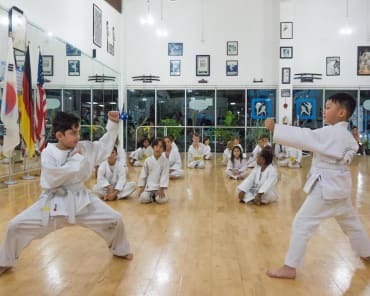 Each week will offer your child a variety of events that will also enhance their Martial Arts skills while having lots of fun, meeting new friends and creating great memories. 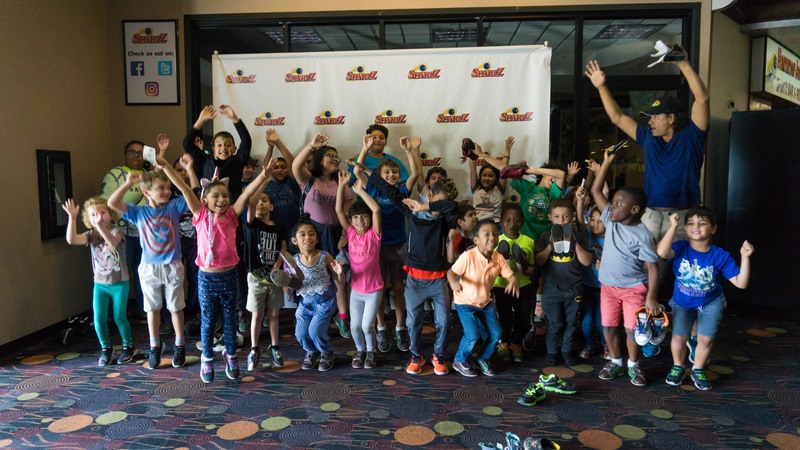 We are dedicated to providing a fun family-friendly environment that brings out the best in all our students! 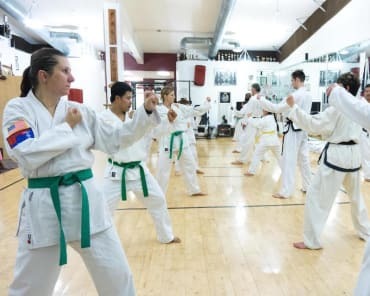 We’ll have daily field trips and daily Martial Arts training. Give us a call (954) 559-8003 or click here to request more information.